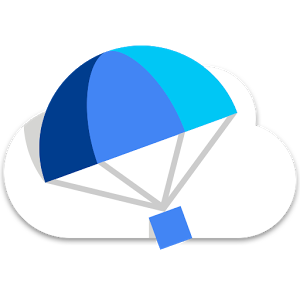 Google Shopping Express takes the last word in its name pretty seriously. The service, which lets customers shop a number of stores from the comfort of a single site, allows for same-day and overnight delivery - both of which being faster than the usual two, three, four, or more days that regularly priced shipping tends to leave us waiting for. 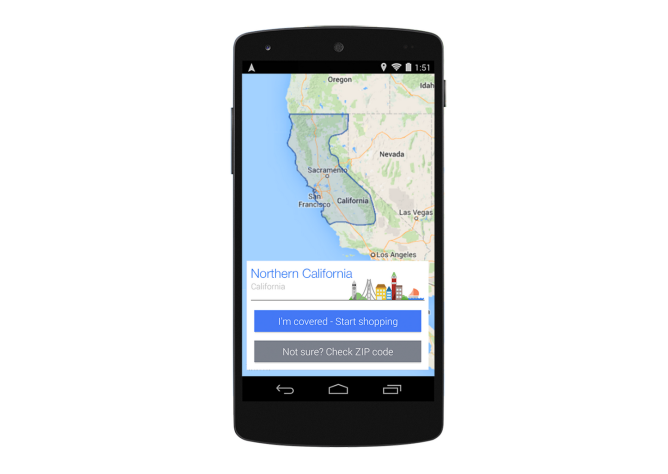 Google Shopping Express is only available in a couple of locations, but now overnight delivery is making its way to Northern California. People in the region just need to get those orders in before 7:00 PM to have someone drop off that package the very next day. This is a pretty wide stretch of land, so it may take a few months for Google to get coverage out to the entire region. Nevertheless, the company asserts that overnight delivery is already available in the cities of Berkeley, Concord, Danville, Dublin, Fremont, Oakland, Pleasanton, Richmond, and Walnut Creek. These aren't the only areas, so other Nothern California residents can head over to the site below to see if their hometowns have already made the list.